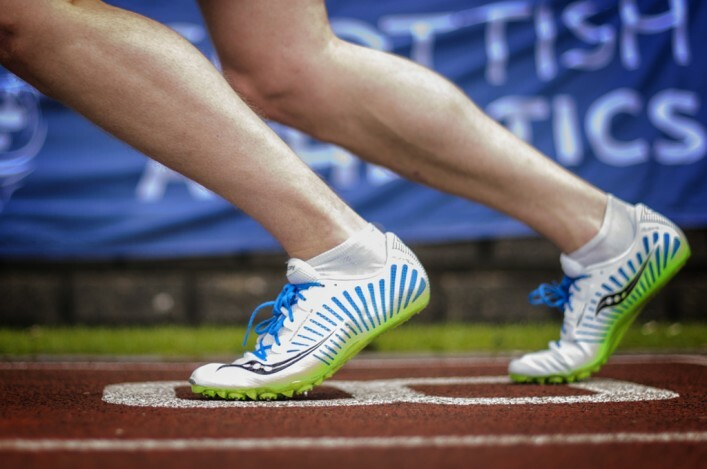 scottishathletics are pleased to present our framework for appropriate competition for some of the very youngest athletes in our clubs – the Under 11s. In a recent competition consultation, we received feedback from clubs, coaches and parents that more opportunities should be considered for this category. After looking at the feedback, we have produced the attached competition framework for U11s at a local and regional level. We firmly believe that it is important for U11s to compete and this framework is about identifying and creating the appropriate level of competition for them. The paper has been prepared as a guide for clubs and other local partners. 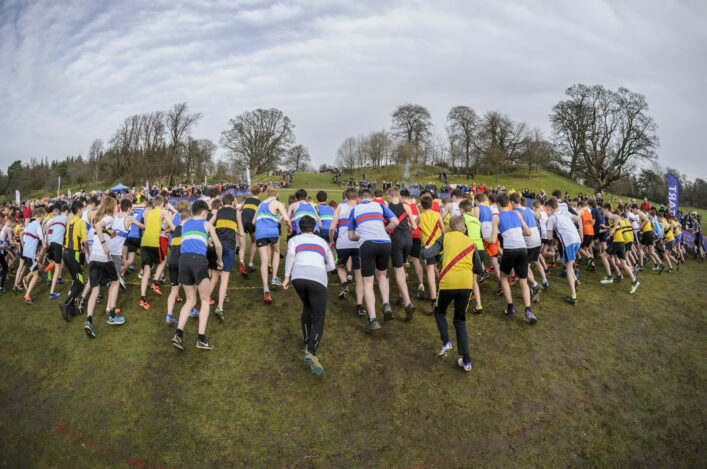 ‘We’ve shared with clubs our framework paper on local and regional competition for U11 athletes – and we feel it is very important to try and create the right environment for this age group. 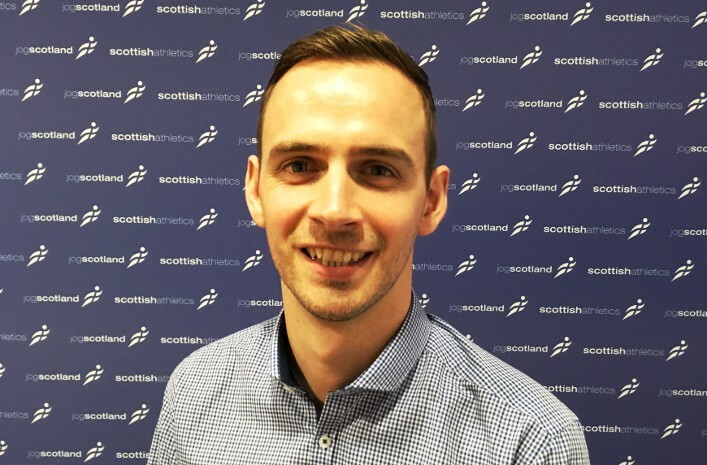 ‘It is important to recognise that there are a number and range of pre-existing competition opportunities across Scotland including open and league events for U11 athletes both in the summer and winter. 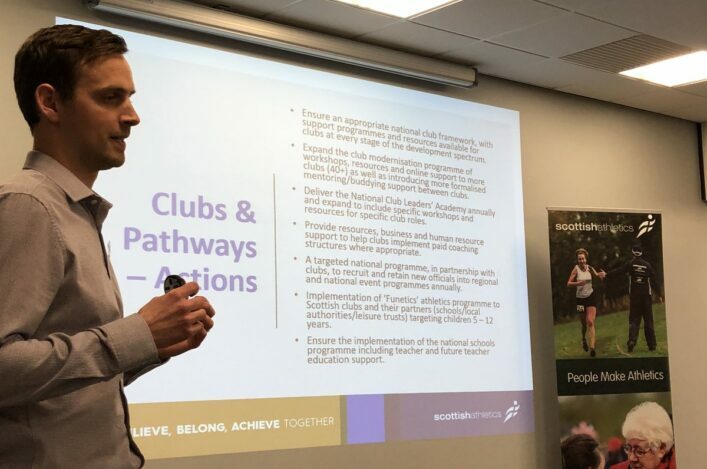 ‘We would ask clubs and other groups when planning additional opportunities at a local and regional level these existing events should be carefully considered. 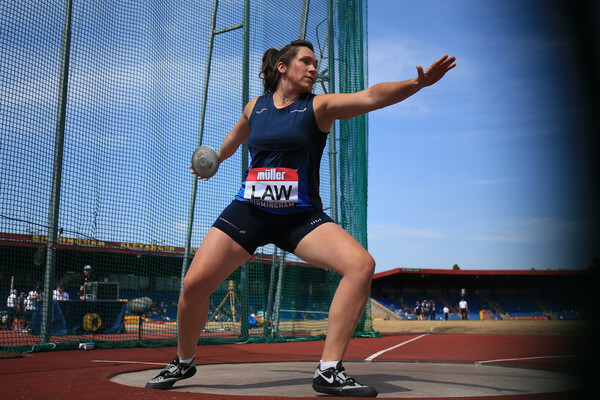 ‘Although this paper is written with specific focus on U11 age athletes, many of the principles can be applied to the U13 age groups.